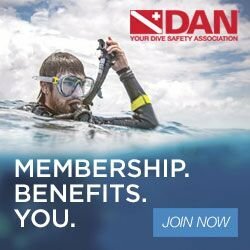 Thank you for your interest in learning to dive or expanding your skills. It is a privelage to share our passion for diving! Below you will find a list of upcoming training courses. Click on the course title for more information on the specific class details: location, time, prerequisites, and content of the training course. Unless noted, these prices here are for the full tuition. If you would like to reserve a seat but only pay a deposit, you can contact us to do this manually and make a payment schedule. Please don't hesitate with any questions! We offer FREE medical coverage for introductory students. Visit Submerged Scuba's SAFETY RESOURCES PAGE for more information.